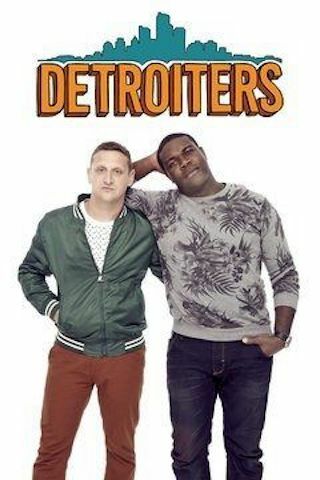 Detroiters is an American 30 minute scripted comedy television series, which kicked off on February 7, 2017, on Comedy Central and is broadcast every Tuesday at 22:30. The show is currently in its 2nd season. Comedy Central opted not to pick up Detroiters for Season 3. Detroiters officially canceled on Comedy Central. Sign up to track down your favorite TV shows. Best friends and fledgling ad men Sam and Tim may not have the money, connections or talent that the big corporations do, but they have more than enough ambition to build a local advertising empire. Whatever they do, they do it together. And no matter what, Tim and Sam's love for each other and their city never wavers.